The report has been authored by the Haeolus team at the University of Sannio, Italy, and describes how to model a hydrogen plant in connection with a wind power plant. Wind is an intermittent, difficult to predict energy source, and penalties are often prescribed for production deviations in several power regulation markets. 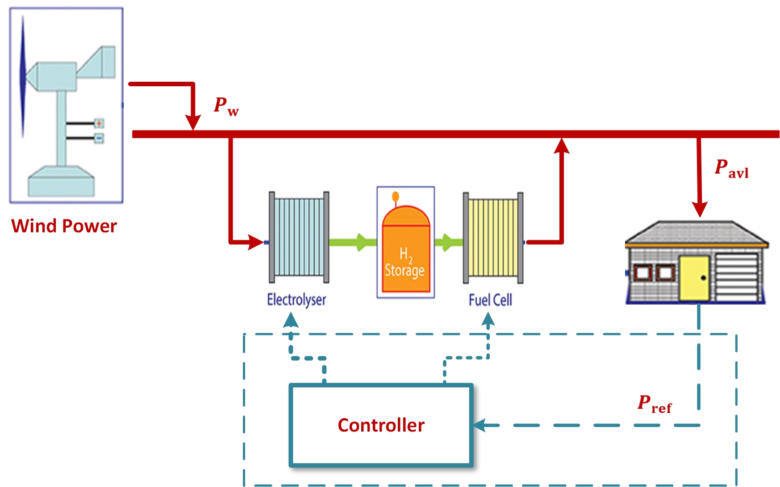 Coupling hydrogen production with wind power can improve the control of power output by operators and increase predictability of power production. The dynamic model presented in this report is the preliminary step to the design of specific control strategies, which will be published in the second half of 2019 and onward within the Haeolus project.